Tending to the nation’s vulnerable children and families takes a toll. Staff turnover at child welfare agencies stands out at six times the national average across all jobs. Ultimately, it’s kids and families who suffer. 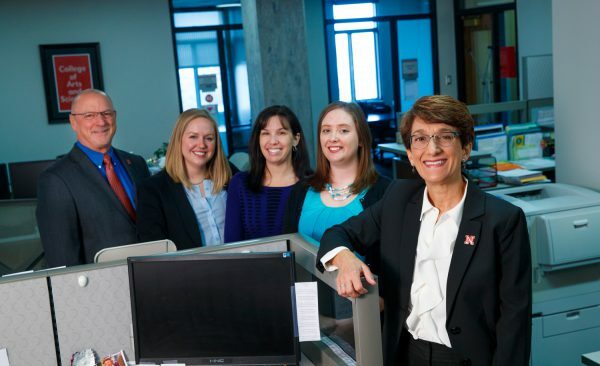 Nebraska’s Center on Children, Families and the Law is leading a long-term multidisciplinary project to strengthen the nation’s child welfare agency workforce and improve children’s lives. To study and test promising strategies for recruiting and retaining child welfare workers, the center is receiving $15 million over five years from the U.S. Department of Health and Human Services’ Administration for Children and Families-Children’s Bureau. Public child welfare agencies are tasked with protecting children from neglect and abuse and with strengthening families who need assistance. The job can be emotionally taxing and complex. Difficult conditions and low pay lead to burnout. 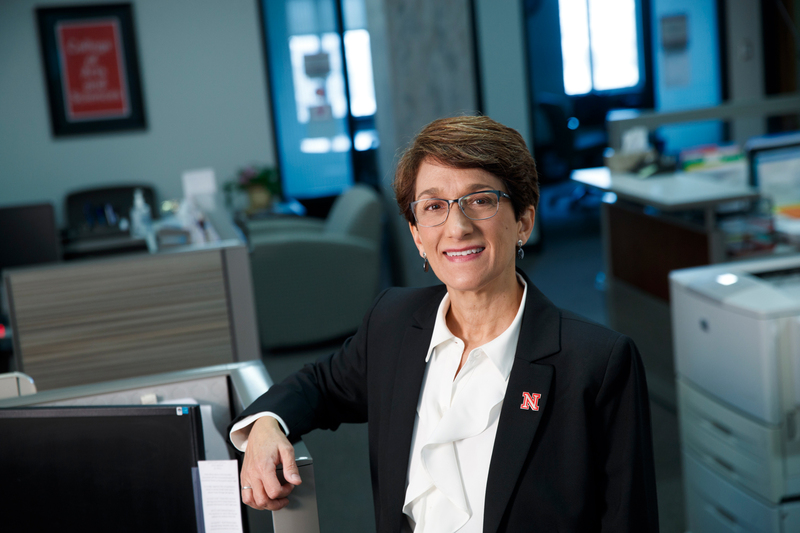 The national turnover rate for child welfare jobs averages 20 percent but approaches 50 percent at some agencies, Graef said. In addition to high turnover, other workforce issues include insufficient supervision and difficulties in attracting and hiring good staff. The center has selected a small group of state, county and tribal child welfare agencies in urban and rural areas around the nation that are dealing with a range of workforce issues. Consulting teams visit sites to assess each agency’s issues. Teams work with staff to develop and implement solutions, then test the strategies for effectiveness. The center will share results nationally. The center, which specializes in research on workforce issues related to child welfare, is collaborating with three national child welfare consultants and researchers at the University of Colorado, Denver; the University of Louisville; and the University of Tennessee, Knoxville. The project draws on a range of expertise, from social work and human resources management to psychology and the law.